Apple may finally launch its AirPower wireless charging mat that it had announced last year alongside the iPhone 8, iPhone 8 Plus, and iPhone X. According to a new report from Japanese blog Macotakara, the charging pad, which is a Qi-compatible wireless charging accessory, allows users to charge multiple devices such as the Apple Watch, iPhone, and the optional wireless charging case for the AirPods, all at the same time. 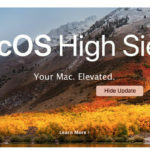 The report doesn’t list a specific date, but it’s reporting that the AirPower should launch sometime in March, and that it will be available from both Apple and select third-party resellers such as Best Buy. 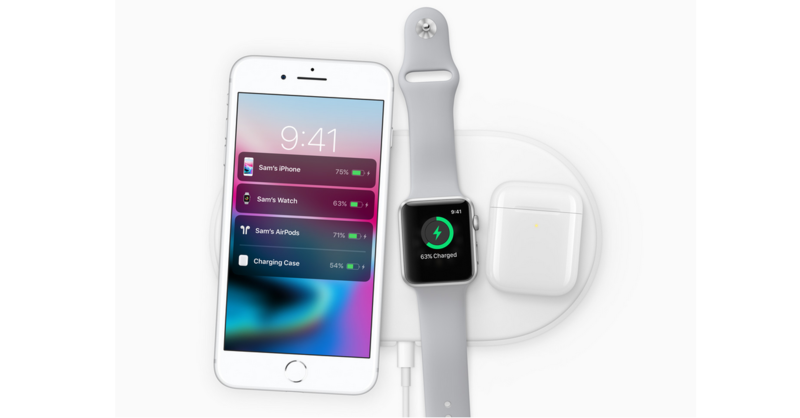 Apple announced AirPower last year at an event alongside the Apple Watch Series 3 and iPhones 8, 8 Plus and X, all of which support wireless charging. AirPods will require a special wireless charging case, which Apple has yet to launch. The AirPower mat and devices will communicate with each other, deciding which items need priority and in what order. The report didn’t mention the wireless AirPods charging case, which was unveiled alongside AirPower at September’s iPhone event. Apple describes the AirPods accessory as “optional,” suggesting there will be two AirPods SKUs – one with a case featuring a traditional Lightning connection and another incorporating inductive charging elements. Last year, an independent Polish retailer started showing AirPower online for around $199 USD, but that’s most likely just a guess, as there’s no reason to imagine that one store would know (and that Apple would let that slip stay online so long). But with a bunch of Apple rumors all picking up steam at once, including new iPads (also rumored for March), second-generation AirPods, and now the AirPower, it sounds like it may soon be time for another Apple event in Cupertino.